We are excited to announce our new album "Spreadin' Rhythm Around" was released June 20th, 2017. You can ORDER it NOW on Bandcamp and and get both the physical CD and the digital release. 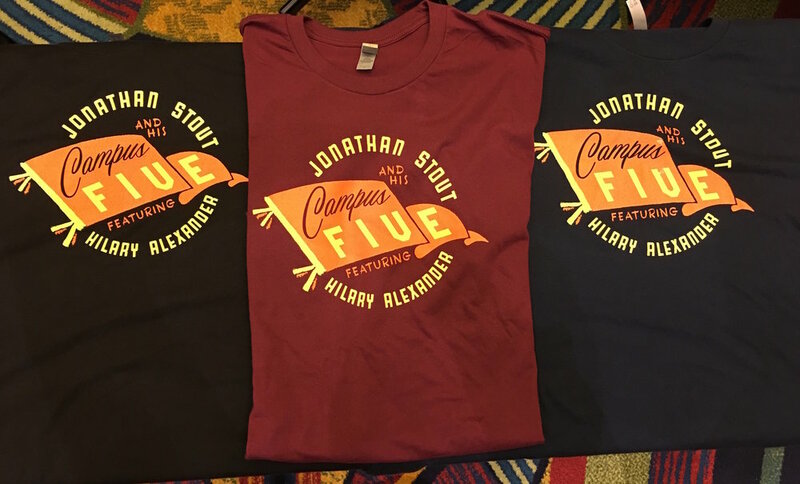 Check out our bandcamp store at campusfive.bandcamp.com for all of our new merch, featuring "Spreadin' Rhythm Around"-inspired designs from Chris Wilkinson (on instagram: @stuffbycw). The stickers, buttons and posters are all available now, and the shirts will be going up shortly. Hey Mr. Jesse - Jesse Miner and Manu Smith feature several new releases, including our "Spreadin' Rhythm Around", as well as new records from Gordon Webster, and Chelsea Reed. Dig! 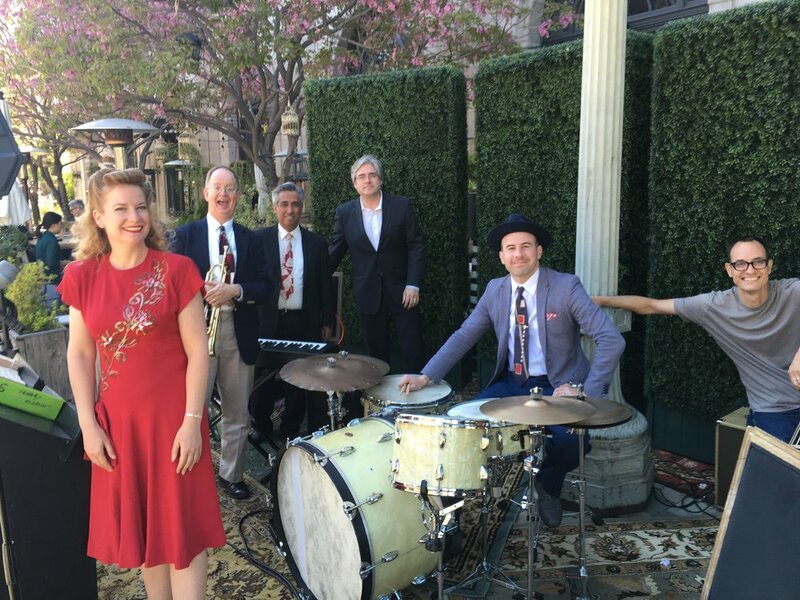 No Cover - A podcast from the Vintage Swing Review, specifically featuring original compositions by new swing bands. This episode features an interview with Jonathan about the tension in creating original compositions for originalists like the Campus Five. Jitterbug Jukebox - "Professor" Marshall Watson and Duke Skellington talk about music from the 1920's-1940's as well as modern electro swing. This episode features a tune from our new album, specifically, "Blues My Naughty Sweetie Gives to Me". 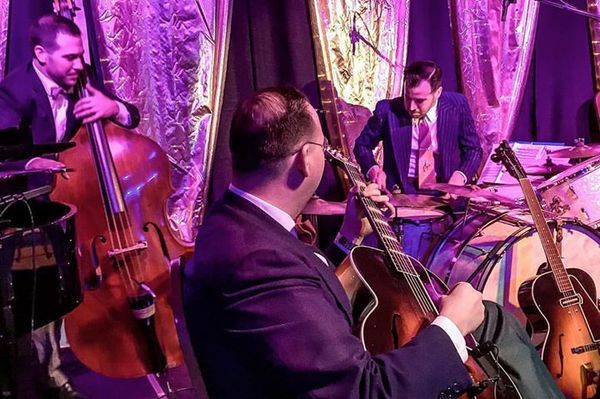 This month's Episode of the "No Cover" form the Vintage Swing Revue, features an interview with Jonathan Stout and several tracks from "Spreadin' Rhythm Around". 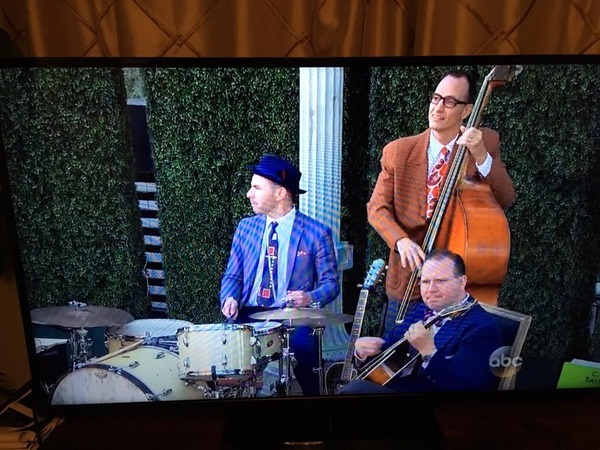 The "No Cover" podcast as all about new, original compositions in the swing world. 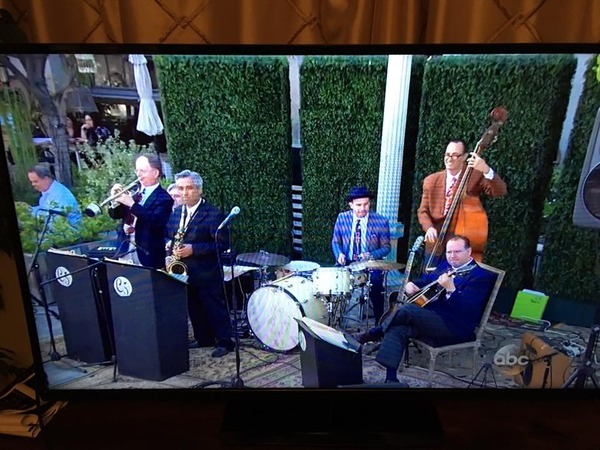 Some of the issues discussed include the history of the band, and the challenge of incorporating original compositions for a band so staunchly rooted in the songs and style of the original era. 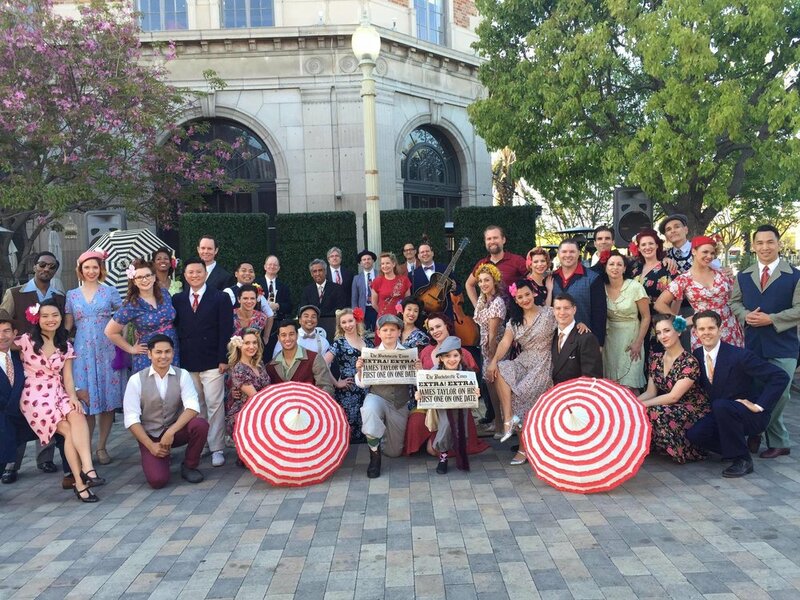 The Track Podcast showcases some of the most vital conversations about Swing Dancing, Swing Music, and the global Swing Dance Community. Host Ryan Swift is like a Terry Gross or a Marc Maron, but just for our community. Every episode has been compelling, informative, and just great radio. 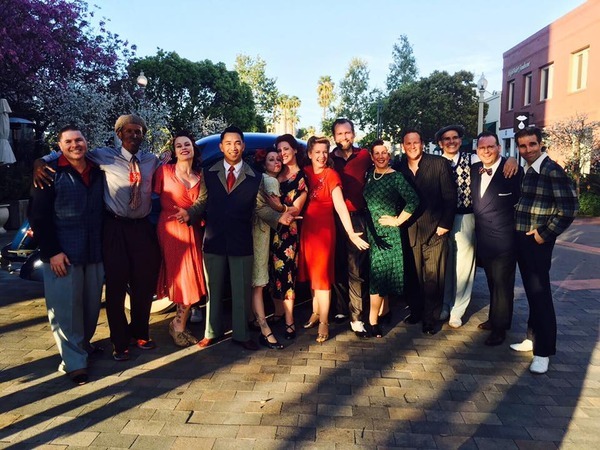 These interviews present both the current issues in the Lindy Hop community, as well as serving as an important document of the history of the Lindy Hop revival. This month I am joined by one of the top bandleaders for swing dancers today, Jonathan Stout. Jonathan began dancing as a teenager in 1995, and started his first band, the Campus Five, in 2002. 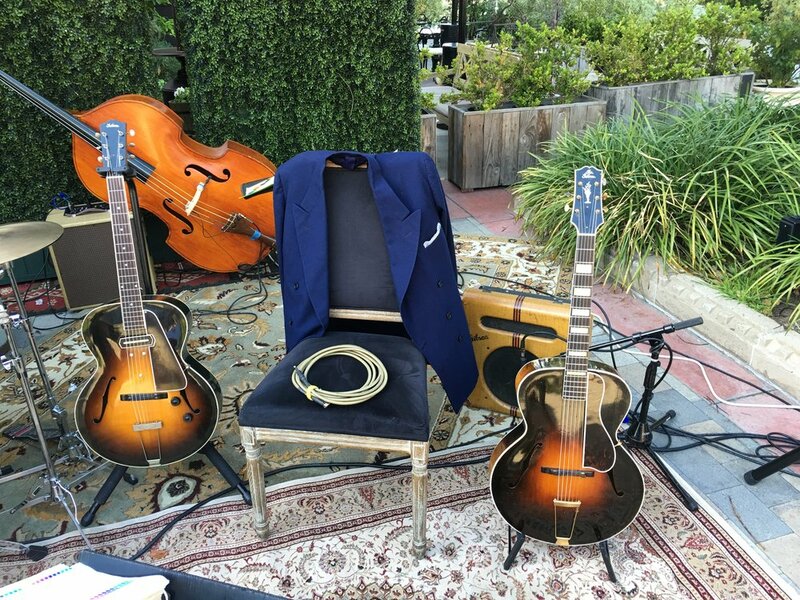 Since that inception, his bands have played regularly throughout his native Los Angeles, and he has grown into a giant of the swing world. He has released 3 albums with the Campus Five, and led bands at the National Jitterbug Championships at Camp Hollywood, theFrankie 95 festival, the International Lindy Hop Championships and repeat engagements at Lincoln Center’s Midsummer Night Swing. You can listen at www.thetrackpodcast.com - or perhaps even better, you can listen and subscribe on itunes or wherever you manage your podcasts. 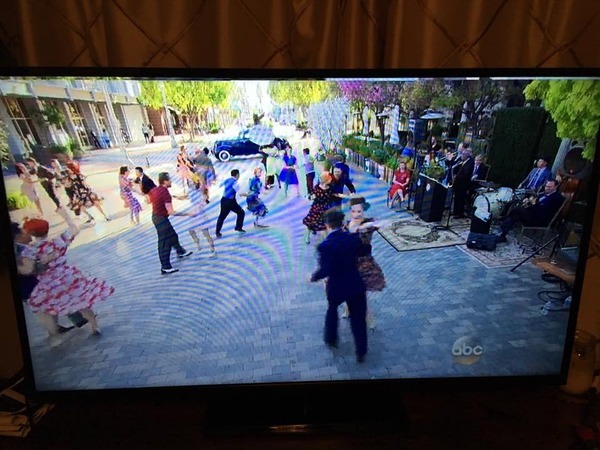 The Campus Five appears on ABC's "The Bachelorette"
The Campus Five on ABC's "The Bachelorette"Jonathan Stout and his Campus Five, featuring Hilary Alexander were featured, along with Lindy Hop legend Jean Veloz and host of Los Angeles' best Lindy Hoppers, on an episode of ABC's "The Bachelorette" that aired June 6, 2016. During the "dance lession" segment, Jean Veloz is seen dancing with Steve Conrad to an original Campus Five song written for the show called "Swingin' on Rusty's Gate", a nod to Rusty Frank who also appears in the episode teaching with Steve. Once the couple heads outside, the dancers can be seen dancing to another Campus Five original "Doin' at the Doing" (and the audio you hear is the band playing live, on location). You can always check out our up-to-date schedule on our calendar page.